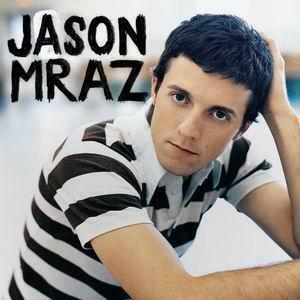 jason <3. . Wallpaper and background images in the Jason Mraz club tagged: jason mraz picture. Jason is going to be on SNL! !